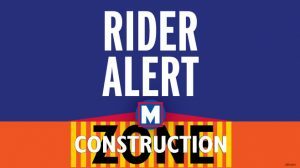 Updated 7/1/13: The MetroLink rail work is cancelled for July 1, July 2 and July 3. 8 p.m. until the end of service. 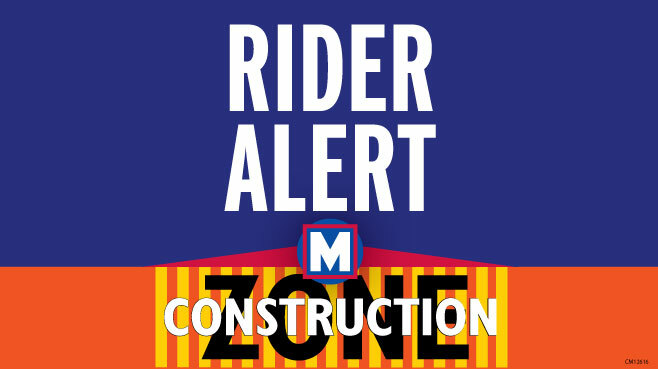 Customers who normally park at the Shiloh-Scott Station are encouraged to park at the College Station on the affected dates to avoid delays after 8 p.m. This schedule is expected to continue Monday through Thursday nights and Sunday nights through September.